That You Can Download, Print And Take Straight Away To Their Tattoo Artist? Packed with over 100 printable designs, This eBook is not available anywhere else! Make sure to get your copy today while they last. 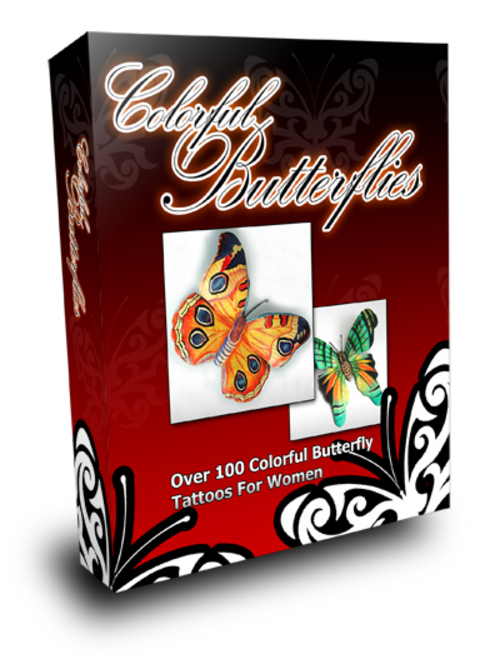 GET THE ENTIRE BUTTERFLY PACKAGE NOW!